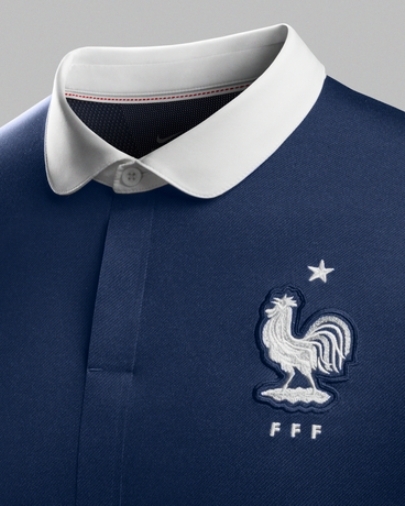 This is the new France kit 14/15, France’s new strip for the 2014 World Cup in Brazil. 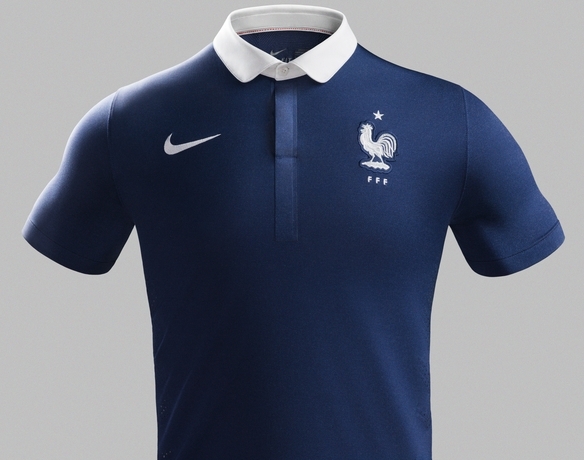 The new French home kit has been made by Nike and was officially unveiled on 19 November, 2013 by Les Bleus, shortly after their stunning 3-0 second leg win over Ukraine that saw them qualify for the World Cup. 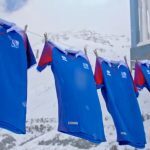 The likes of Arsenal striker Olivier Giroud and Juventus’ Paul Pogba will be wearing this new jersey in the 2014 international season. 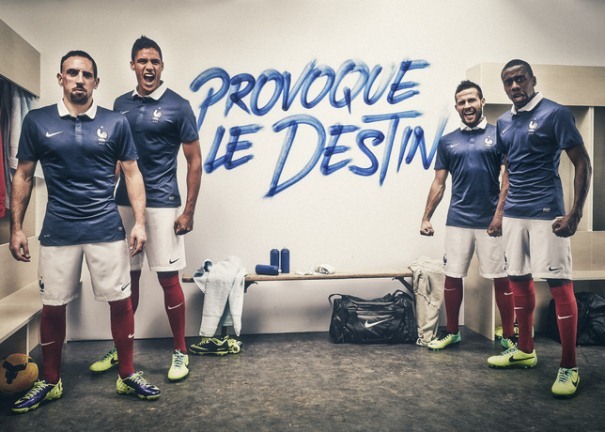 Cabaye, Varane, Matuidi and Ribery are here seen modelling the new French soccer jersey. This entry was posted in International Team Kits and tagged Nike on November 20, 2013 by Football Kit News. 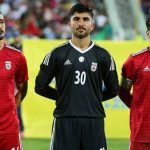 Nice kit but is it worth it? One of the nicest rugby shirts of the last few years. Red socks are back, looks very traditionally and modern at the same time. great to see the traditional layout back! That gear for me is the best I have seen in a long while . I like the design but prefer the traditional French blue to this dark “denim” imposter. 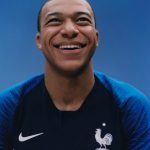 Moreover, France’s team staff, like every othetr on planet Earth, somehow thinks it looks good to go with the monotone look whereby you use the shorts from other set to make an all white or all dark color look. 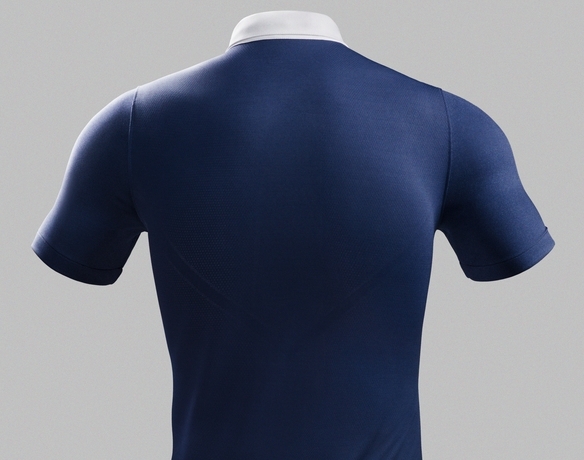 Italy has been the same thing for years now and it’s objectively inferior to blue shirt/white shorts combo….just like with France.